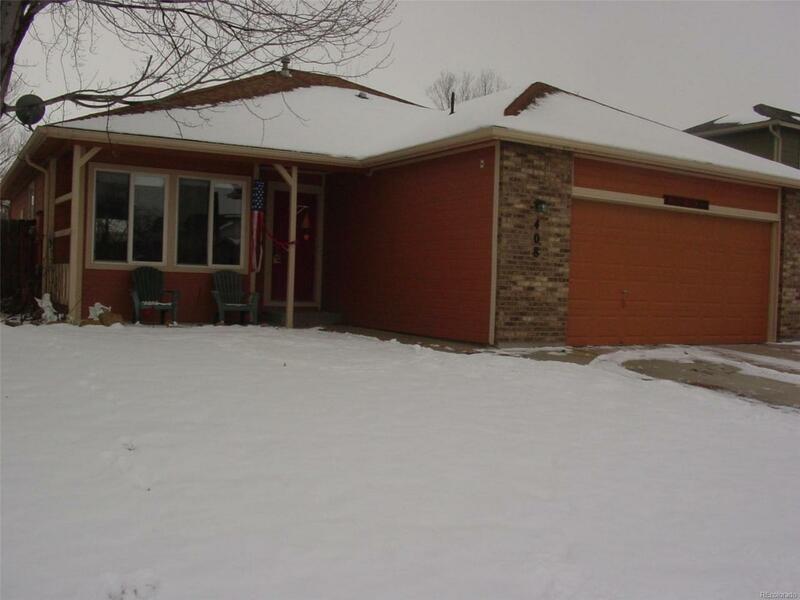 Well maintained ranch style 3 bed, 3 bath home. Hardwood floors and updated kitchen. Appliances are included. RV Parking and NO HOA> 3rd non-conforming bedroom and bath are in basement of home. Large fenced yard and garden area. New AC in 2018. This home is ready to move in. Offered by K&O Realty, Llc.